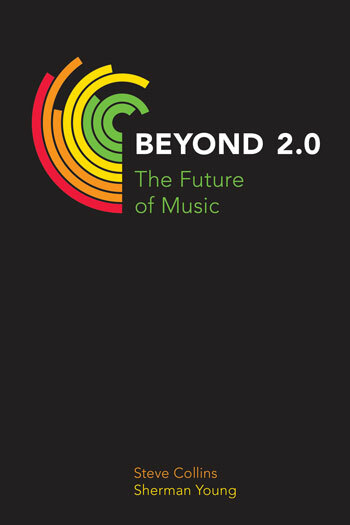 In recent years, there has been a rapid growth of interest in the music industry, from policy makers, educationalists, the media and others. 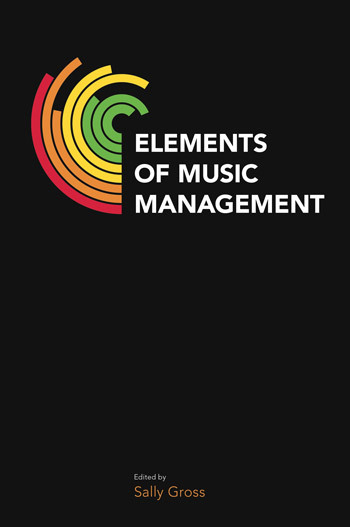 This new series aims to satisfy the demand for in-depth knowledge and analysis of all facets of the industry, from recording to live music and the publishing sector. It will include both historical and contemporary approaches and draw on contributions from economics, geography, sociology, legal studies, cultural studies and other disciplines. The founding series editor is Dave Laing† , Honorary Research Fellow at the University of Liverpool and Senior Research Associate at the University of East Anglia. Proposals for single-authored or edited volumes are invited.